The Lake St. Clair Poker Run June 24, 2015 had a great day! As always, the “Fun Run” is a very exciting event to help raise funds for Michigan Special Olympic athletes. At 60 boats, this was a sold out event again! In the last 19 years, the June Lake St. Clair Poker Run has raised $267,000 for the Michigan Special Olympic athletes…and another sizeable amount was certainly added to the total yesterday. 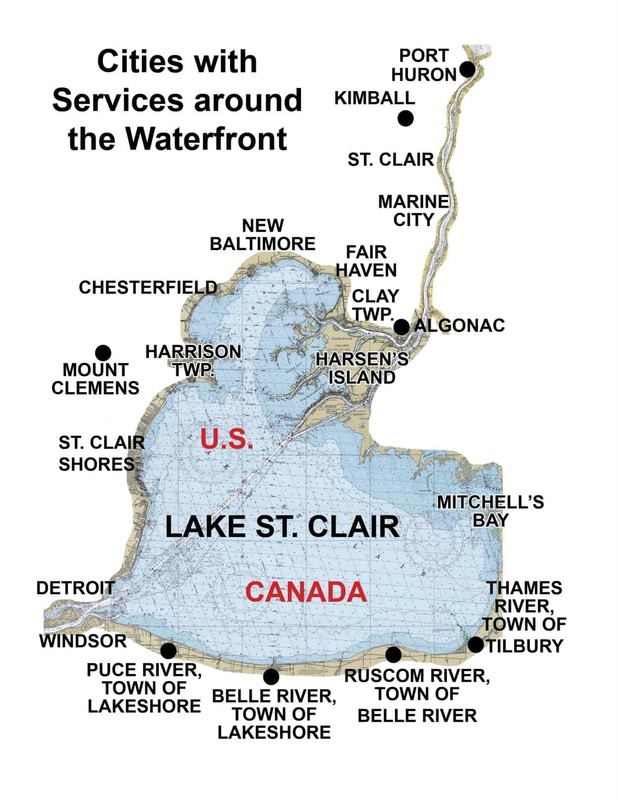 Our hosts for the event, Ann & Dennis Plegue “Lake St. Clair Water Warriors” & Wayne Schaldenbrand “Wertz Warriors” did a great job organizing and we thank them again to be able to participate. And also thanks to the staffs at MacRay Harbor, Brown’s Bar, the Tin Fish, and the North Channel Yacht Club! Here’s a snippet of a beautiful boating day on Lake St. Clair …. Waiting in line for 60 boats to dock is not a “quiet” moment on the lake.